Use for drip and soaker irrigation systems. Removes dirt particles from water supply. 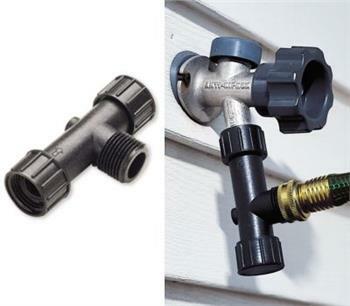 Place in-line at water source faucet. Available individually or in cases of 8. Use for drip and soaker irrigation systems. Removes dirt particles from water supply. Place in-line at faucet of water source. Available individually or in cases of 8.